Frame your face with an eyebrow shape and tint, the results can be incredible after just one treatment. Please note we require you to have a patch test at least 24hours prior to your appointment if you have not had tinting at the salon before. 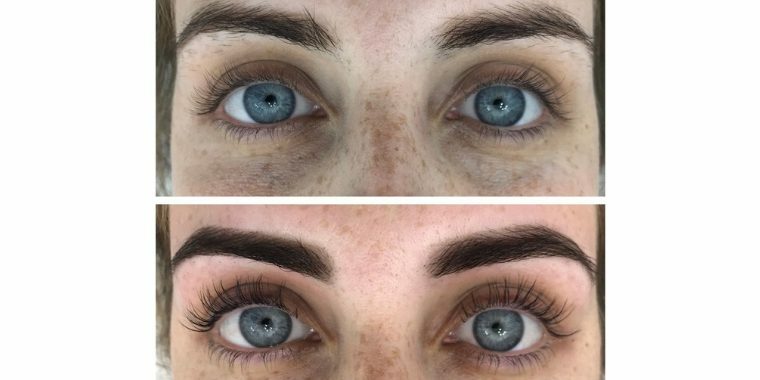 We offer LVL Lash Lift & Tint too, click here to find out more. We also offer HD Brows, click here to find out more.